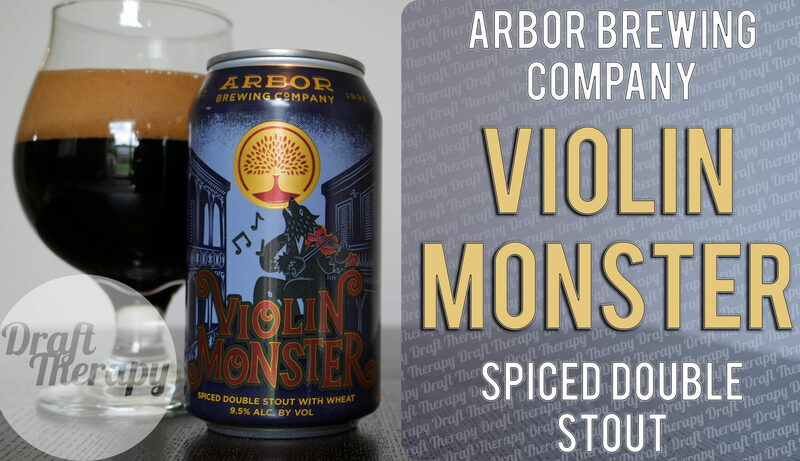 Violin Monster is Arbor Brewing Company’s Fall Seasonal Stout. I’ve never had Violin Monster and I think part of has to do with this fantastic label redesign. I’m happy to see now that Arbor is putting much of it’s beer in cans because I feel like that’s helping on a couple fronts – it’s helping to let everyone know how fresh the beer is, and I feel like it’s also helping with the consistency. What does that have to do with my review of the beer? Watch and find out!